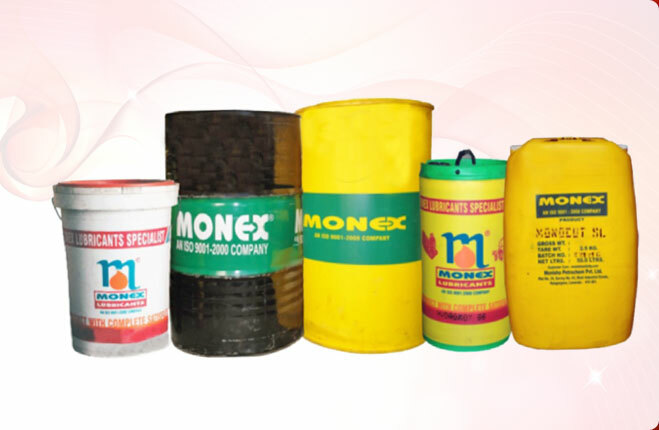 We bring forth monex Gear Oil in the market. 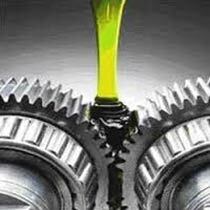 Gear Oil is specially used for transmissions and differentials in automobiles. 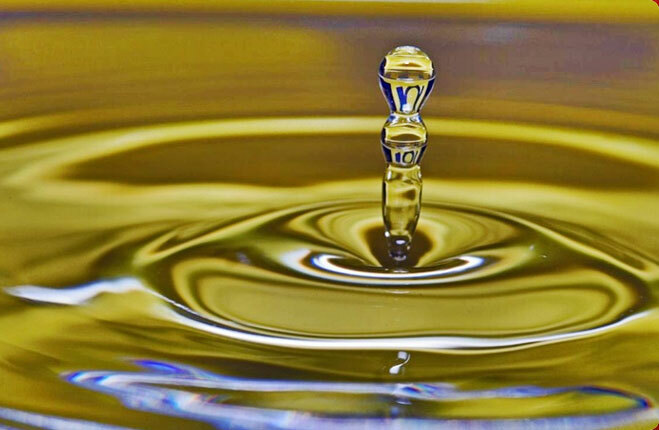 Our Gear Oil has high viscosity that protects gears. 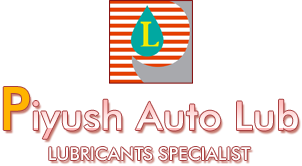 Also, this Gear Oil can handle any weather conditions, and provide proper protection to gears. 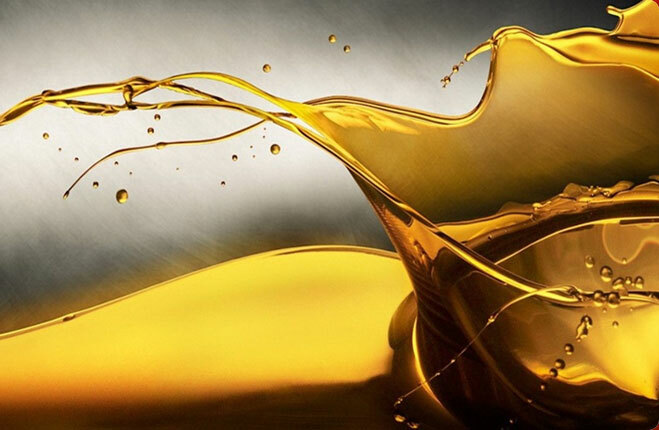 We also offer heat transfer fluids, glass mould oils, flushing oils, coolant oil, circulating & hydraulic oils, broaching oil, automotive trans fluids, automotive greases, automotive engine oils etc. 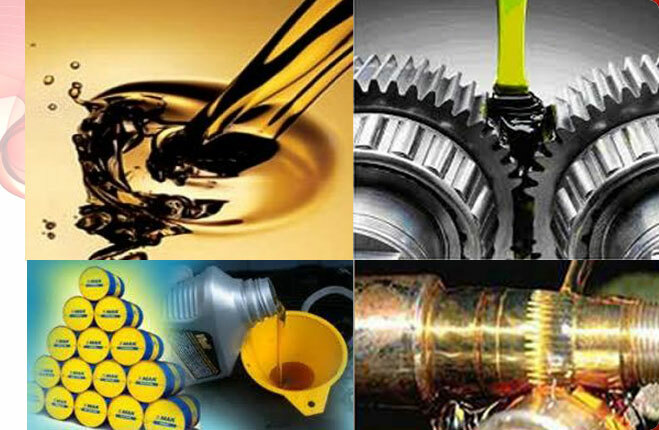 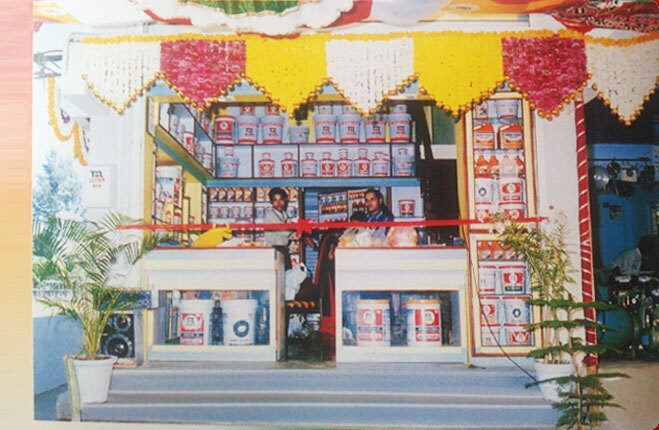 We offer Gear Oil in quality packaging at competitive prices to the clients.